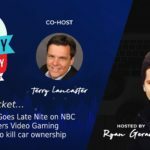 Go here to view the latest broadcast of AutoConverse ON AIR or the live show if it is streaming right now. 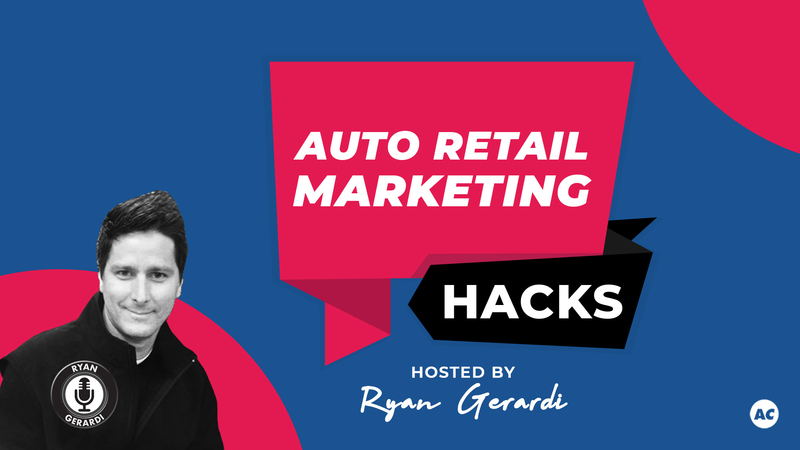 Go here to view the latest Auto Retail Mastermind session or the live session if one is streaming right now. 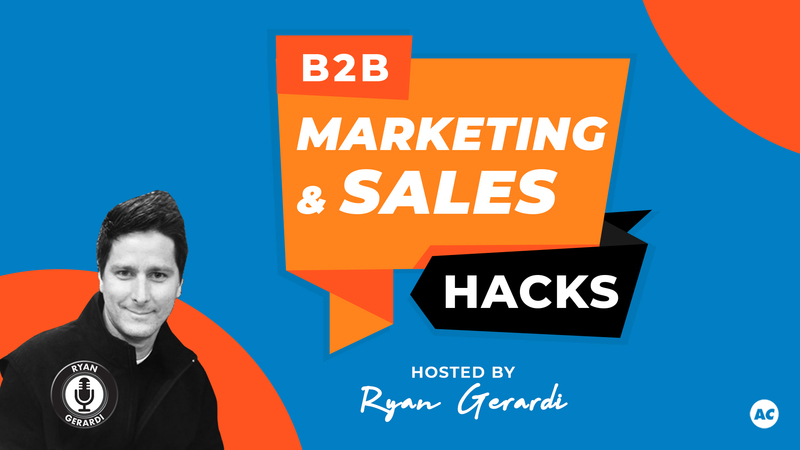 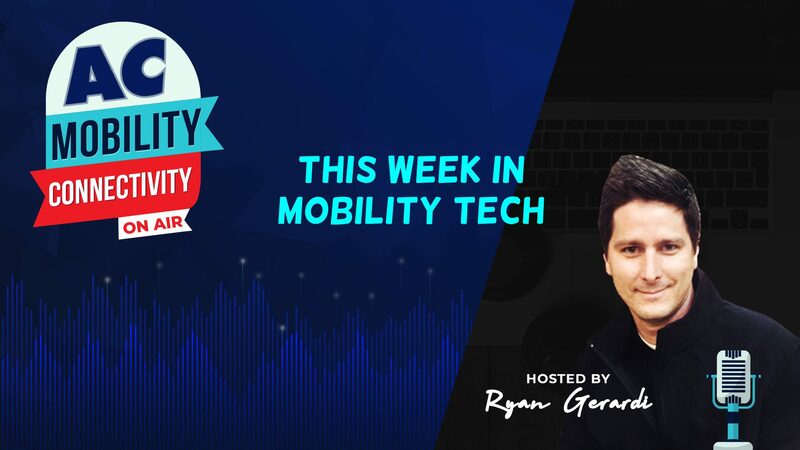 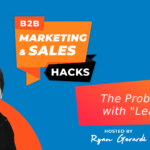 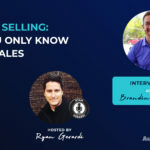 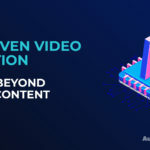 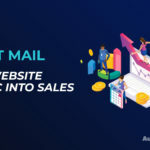 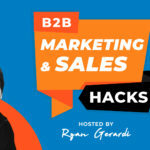 Go here to view the latest broadcast of with CEO and Host Ryan Gerardi, a series devoted to helping B2B companies bridge the gap between marketing and sales. 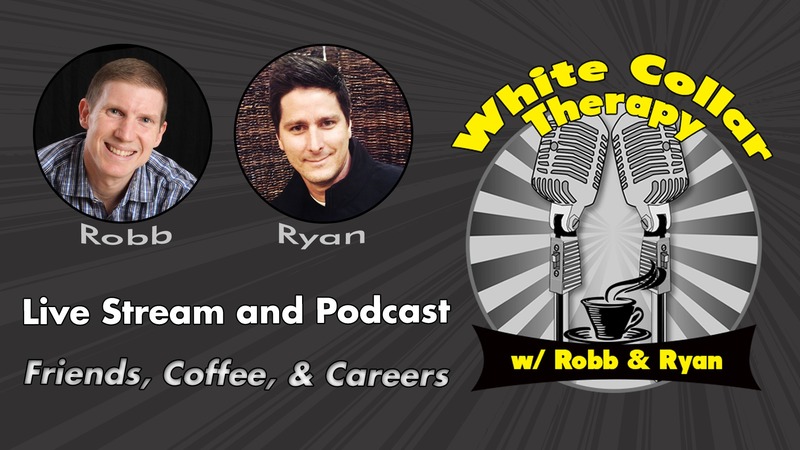 Go here to view the latest broadcast of The White Collar Therapy Show or the live show if it is streaming right now.